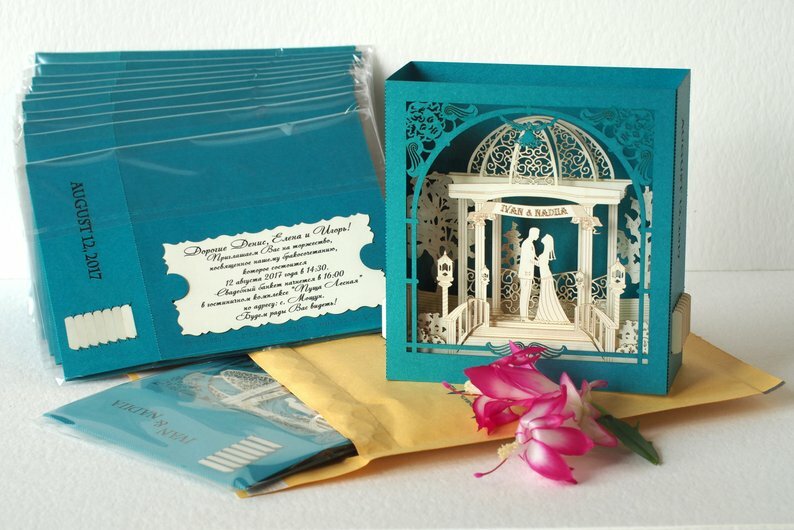 These intricately designed laser cut pop-up wedding invitations bring your wedding announcement to life. 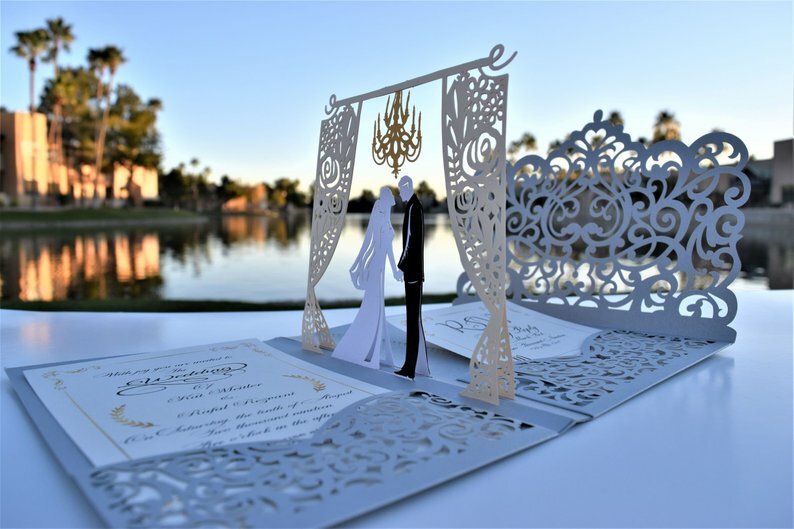 For brides and grooms looking for truly memorable and unique wedding invitations, look no further than these stunning laser cut 3D wedding invitations that will “WOW” your wedding guests. 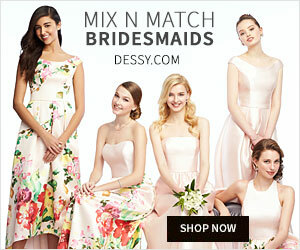 They’re so gorgeous they’re a natural wedding keepsake for you and your family and friends. 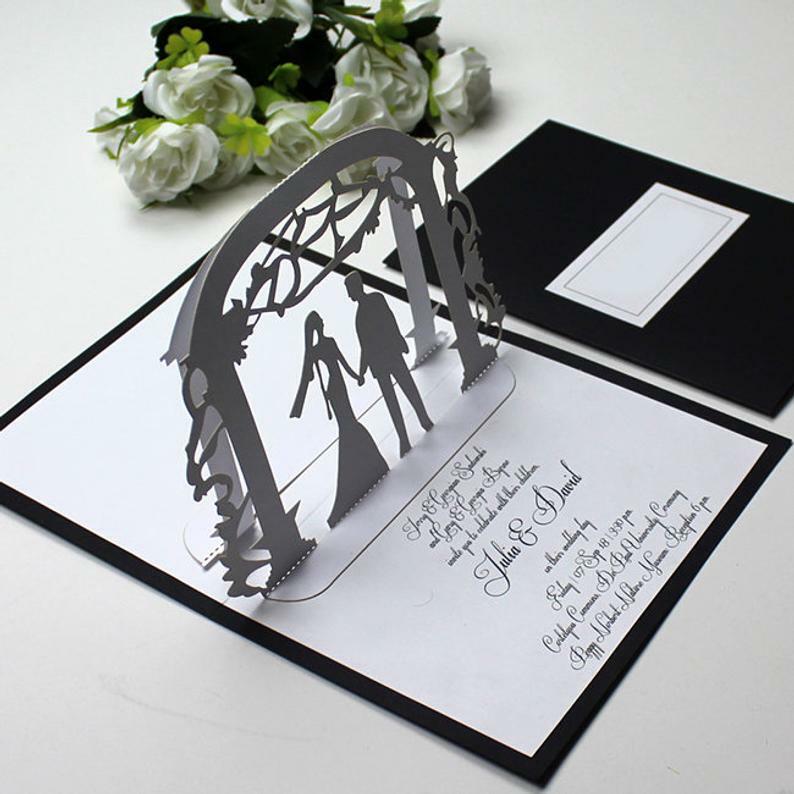 Beautiful laser cut 3D pop-up wedding invitation features bride and groom under an enchanting chandelier wedding arbor. 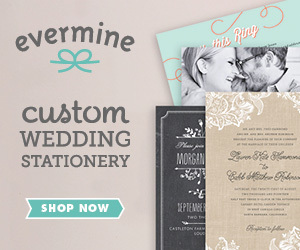 Invite features pocket folds and ornate design. 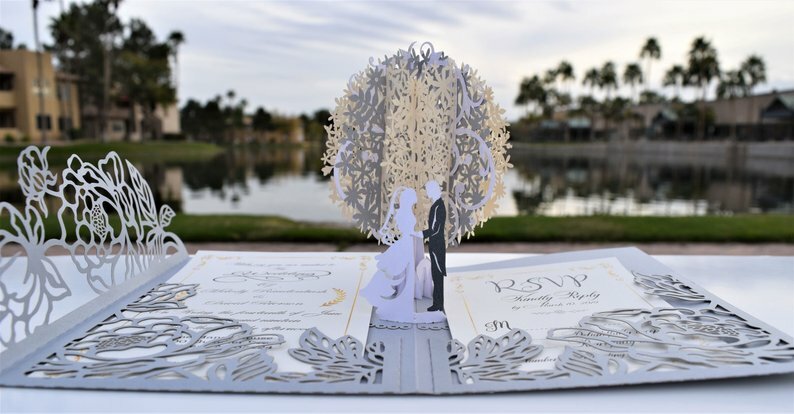 Breathtaking 3D popup tree wedding invitation features bride and groom next to full bloom tree. Pocket folds of ornate floral laser cut designs. Bride and groom stand facing one another under a gazebo-type structure connected to a lantern lined foot bridge. 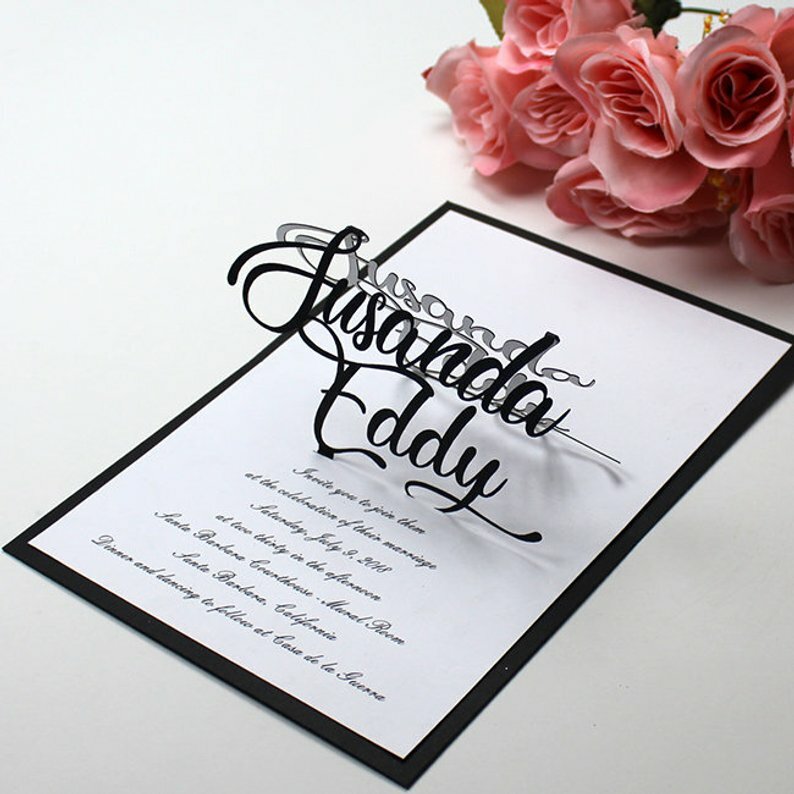 Focus on the couples names is the the spotlight of these pop-up wedding invitations. 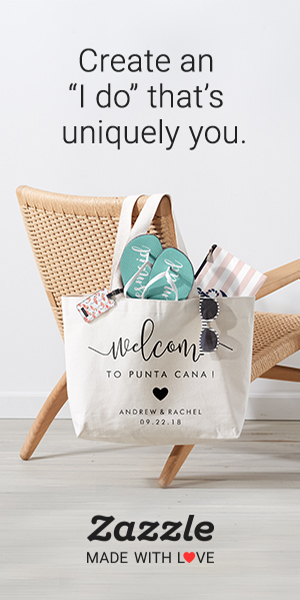 For couples tying the knot in a beach wedding these laser cut pop-up beach invitations feature palm trees, water and a sandy setting. 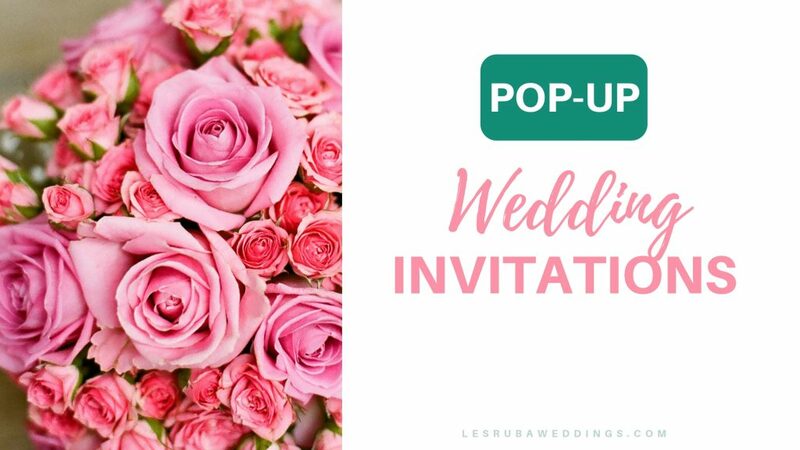 This 3D pop-up wedding invitation is perfect if you’re getting married outdoors under a wedding arbor or beautiful wedding trellis. Central Park New York has several wedding locations for couples. 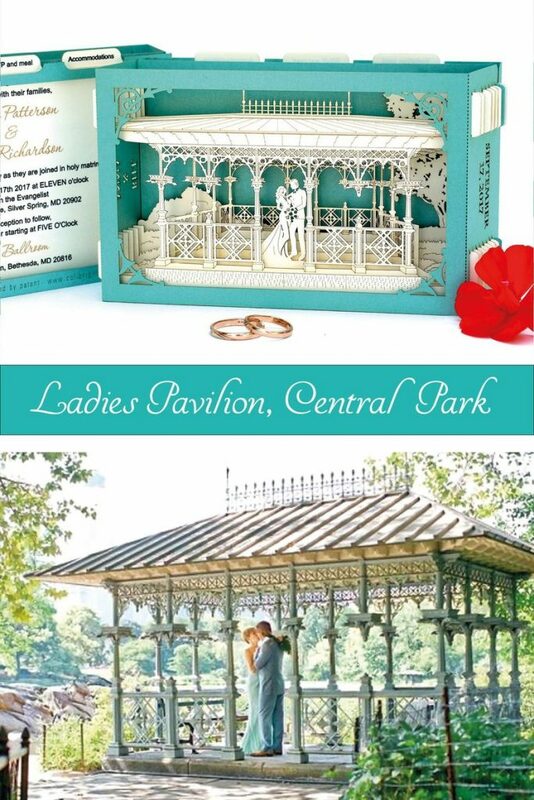 One of the most popular places for wedding ceremonies in Central Park is the Ladies Pavilion. The Ladies Pavilion sits nestled in lush greenery near the pond. It’s on the west side of Central Park and easily accessed via 77th street or 72nd street. 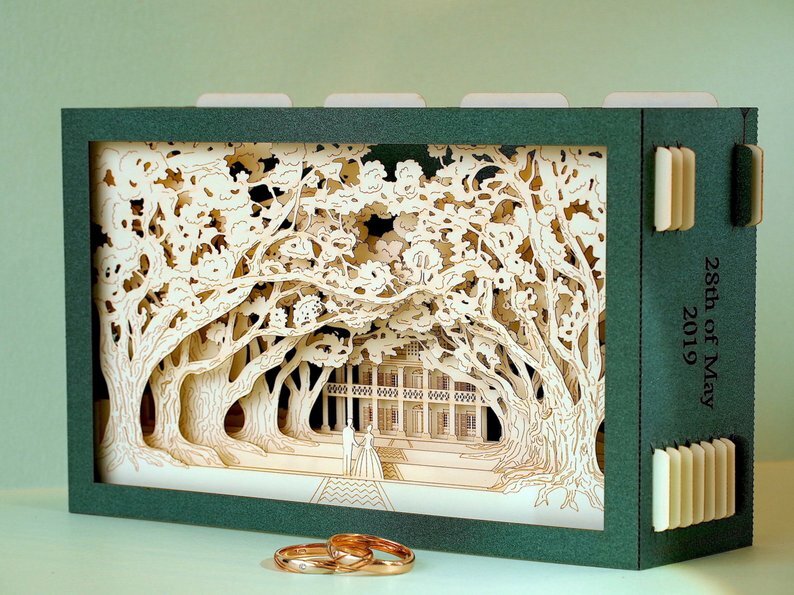 This intricate and elegant laser cut 3D Ladies Pavilion wedding invitation is an absolutely gorgeous way to invite guests to your NYC wedding. 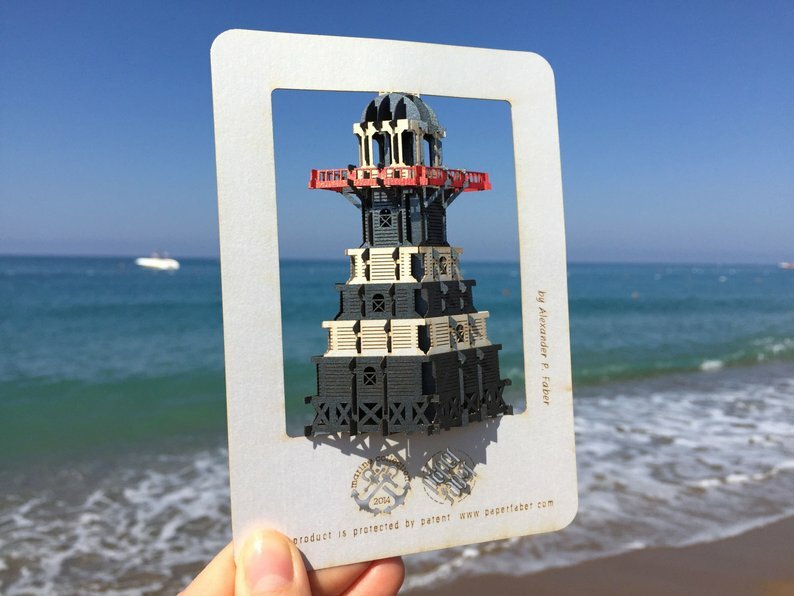 Whether you’re getting married in Montauk, Fire Island, Block Island or any other locale featuring a lighthouse, these pop-up 3D lighthouse wedding invitations are a beacon of bliss to send to invited wedding guests. 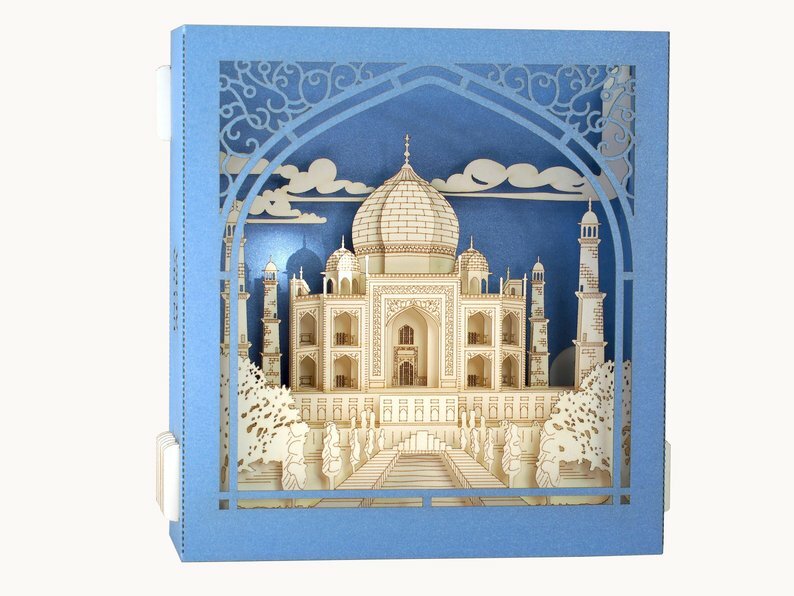 Indian wedding invitations featuring laser cut 3D illustration of the Taj Mahal. 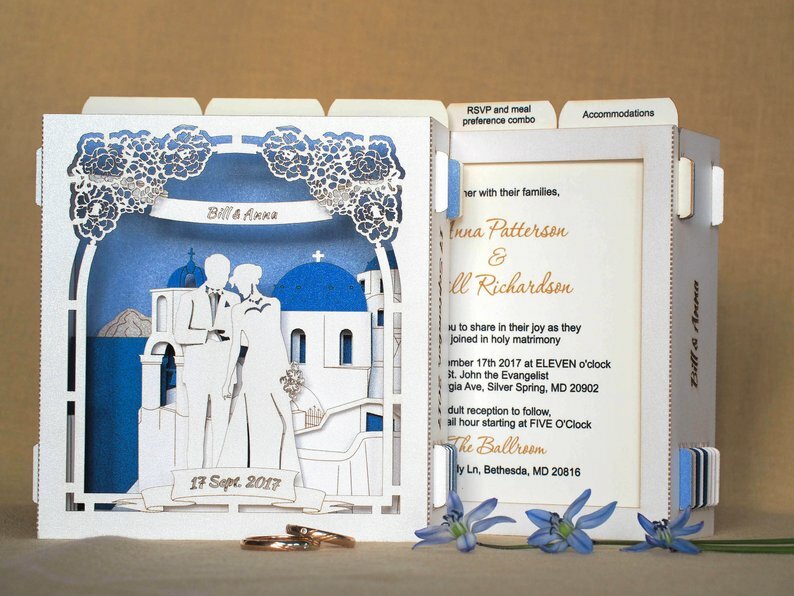 Capture the enchantment of Santorini with these Greece themed wedding invitations. Stunning 3D laser cut wedding invitations for brides and grooms getting married at the Oak Alley Plantation on the banks of the Mississippi, in Vacherie, Louisiana. 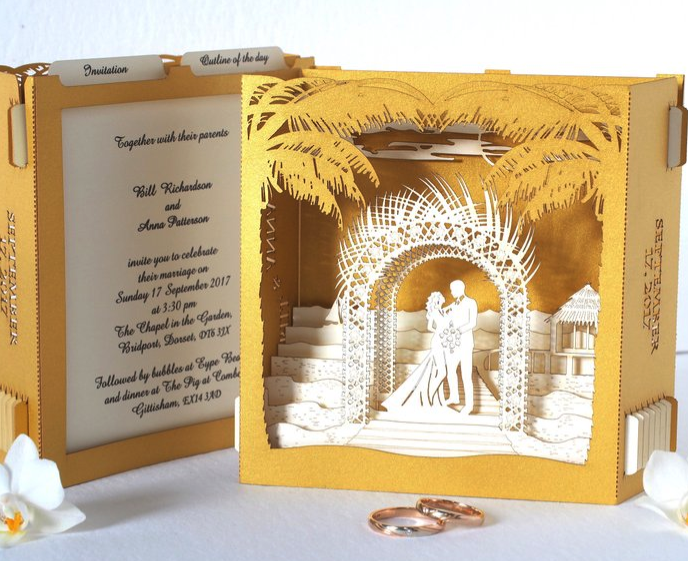 This 3D plantation invitation beautifully captures the magic of the enveloping trees. 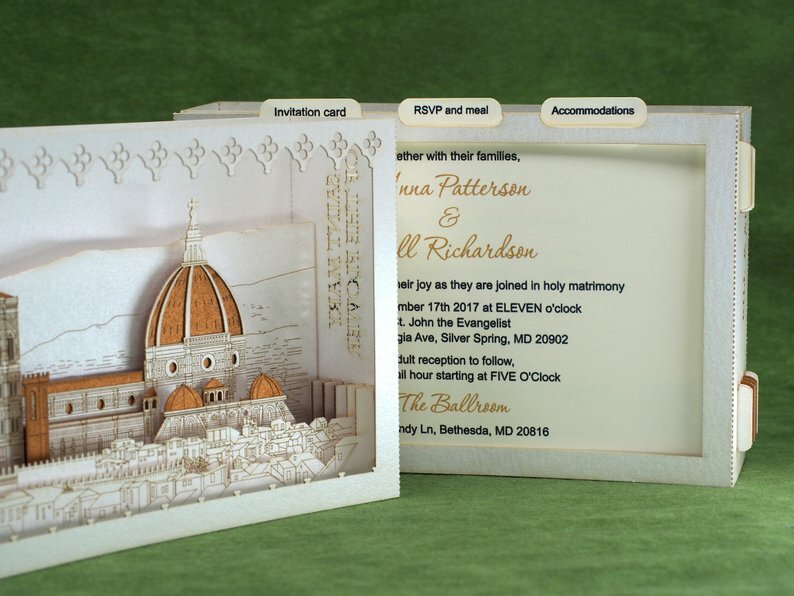 The Duomo, iconic landmark of Florence Italy is featured in these stunning wedding invitations for brides and grooms saying I Do in Firenzzi, Italia. 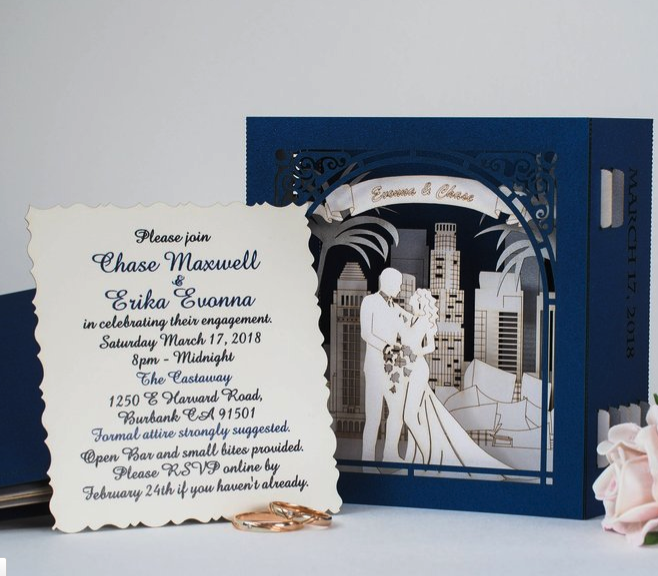 Send the laser cut Los Angeles wedding invitations for truly rave reviews worthy of the Hollywood Walk of Fame. Again, these laser cut pop-up wedding invites aren’t for every one. 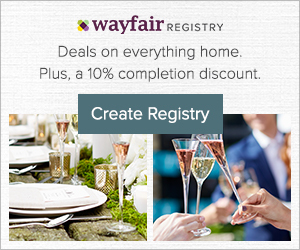 However, if you are a couple truly looking to stand out from the crowd these unique wedding invitations are a gorgeous option and a memorable way to invite guests to your big day!